No self-respecting content marketer can survive without an infographic. 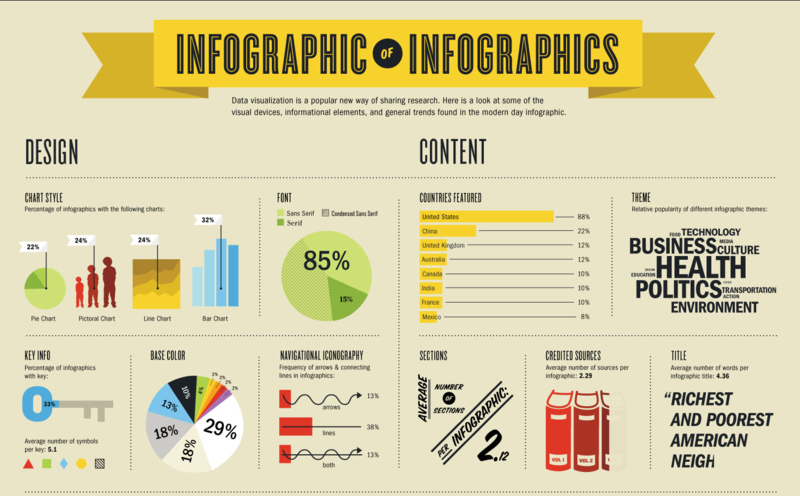 You can even get an infographic on infographics about infographics … deep. Not ones to miss a bandwagon, we’ve gathered together what we believe is the most relevant research around reviews, reputation and local business and created a nice shiny easy-to-read infographic for you to share with your audience or clients. In a rush? See and share the whole infographic at the end of this post. During our research we came across some key themes and common questions that we’ll explore below. 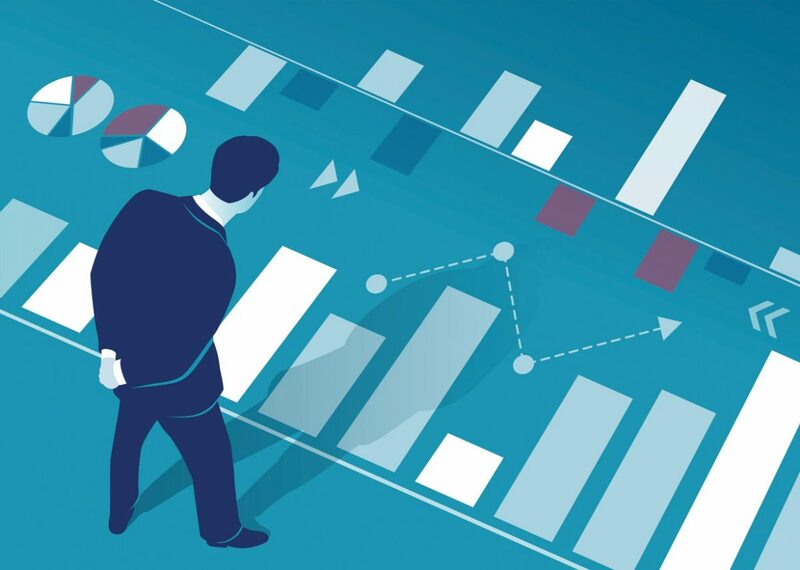 These are typical comments from owners of nearly all sorts of local businesses – be it a hair salon, a mortgage broker, a car dealership or a pet control business. But what do the numbers say? Even 10 years ago, personal recommendations and word of mouth marketing was the way to go. But times have changed, and today even word of mouth recommendations need to be coupled with online reviews. This is clearly illustrated by the above statistic, that 82% of US adults read online reviews before visiting a local business. This is a huge percentage. It means that nowadays, when someone’s friend recommends them a business, the person is far more likely to head online to Yelp or Google first, rather than trusting the friend’s recommendation blindly. Another impact of all this is negative reviews. Here’s another excerpt from our study. 67% of potential clients would NOT visit a business after seeing only 1-3 negative reviews online. This is worrying because negative reviews are very easy to get. Even the best businesses have unhappy customers. This statistic alone should be a wake-up call for every local business owner who doesn’t monitor their online reviews, ensuring there are enough positive ones to weigh out the effects of the few unavoidable negative ones. Luckily, this isn’t hard to accomplish and you can see a full guide in our Step-by-Step Guide to Getting More Online Reviews. There are many simple (and free) things a local business owner can do to significantly increase their positive reviews. And this, in turn, quickly diminishes the impact of any bad reviews that are online. One of the things we found out was that a whopping 82% of people specifically seek out negative reviews. To a business owner, this means that every single negative review needs to be dealt with, as you need far more than just 1 positive review to counter the effect of a single terrible one. On the bright side, the numbers also show that 95% of unhappy customers are ready to return to a business, assuming their issue is resolved. This may or may not mean that they’re also willing to take down their negative review, but it’s always worth trying. Unfortunately, many business owners get carried away being ‘proactive’, and start responding to ALL reviews. Counterintuitively, responding too frequently to positive reviews can sometimes be detrimental to your reputation. Only respond to POSITIVE reviews if you have something to say that adds true value, or if you want to thank a particular customer personally.